A two-day intensive running from 8 am – 6 pm. Hilton Embassy Suites, Hughes Landing. The Woodlands, Texas. Located just 25 minutes from Houston Intercontinental Airport. 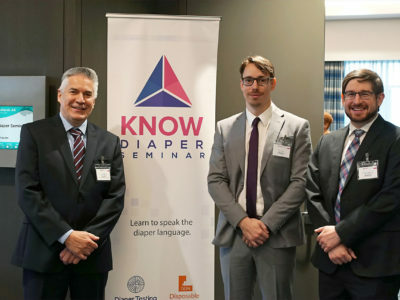 The seminar is aimed at newcomers from the diaper industry and its material suppliers. 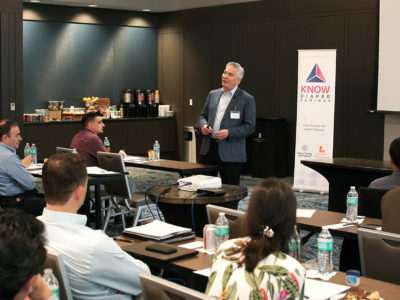 Veteran professionals will also draw benefit from Industry Trends and Quality Control classes. 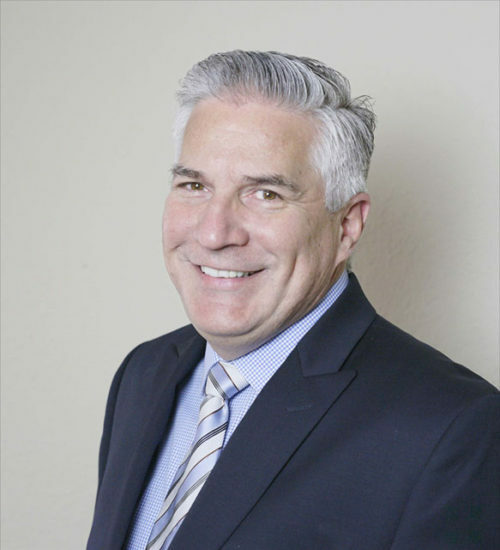 Carlos Richer has more than 35 years of experience in the diaper industry and clients from all over the world. He will lead the seminar with a mix of classroom and hands-on classes. Richer is an expert in the field of disposable absorbent products, with 34 years of experience covering all manufacturing operations. 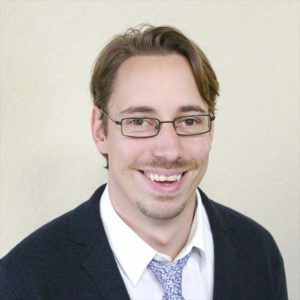 He currently provides technical support to clients in 28 countries in four continents, both diaper manufacturers, and large traders. He has worked as a consultant with many raw material suppliers and original equipment manufacturers, for SAP, nonwovens, hot melt and absorbent fibers. He has also been invited as guest speaker in many diaper industry seminars and technical forums all over the world. 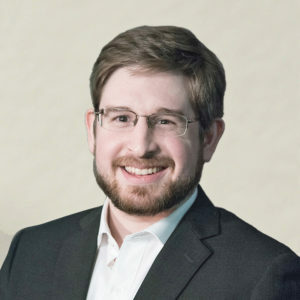 Richer frequently writes articles in the most important diaper industry publication and is the owner of the Disposable Diaper Network group at LinkedIn. 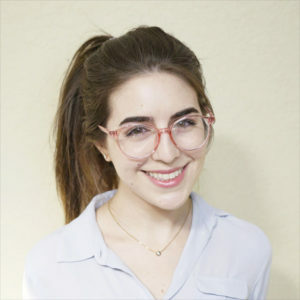 Richer has been an invited guest member of the board of directors of several companies. Andy Urban, President at Urban Consultants Inc. 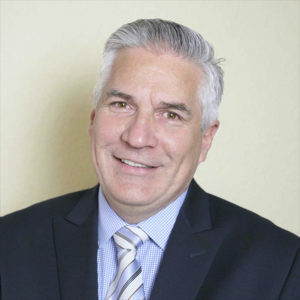 Principal at Absorbent Hygiene Insights, LLC with 27 years of experience in the absorbent hygiene industry and extensive knowledge of SAP applications. Managing director of Diaper Testing International. Diaper performance, components and reverse engineering. CEO of Richer Investment and founder of the Disposable Diaper Network. With 34 years of experience in the diaper industry and clients from 28 different countries. Public relations, event logistics, web development and registrations. Branding and creative direction, including graphic design, photo and videography. Professor of Economics specializing in data and regression analysis. Associate consultant at Diaper Testing International. Video highlights of the event. Learn the diaper language. Become comfortable and proficient with industry terminology. Understand the how and why of diaper evolution. Differentiate between personal absorbent care products and performance between brands, regions and markets. Identify minor, major and critical defects in diaper manufacturing. Become current in industry trends. An Absorbent Necessity – Introduction to diapers. Basics of urine and incontinence. A History of Change – a look into how and why diapers and their raw materials have evolved. Product Types – Different diapers and worldwide trends. Diaper Manufacturing – Machines, production and cost. The Diaper Tripod Model – finding the perfect balance for the best performance: strike through, rewet and retention. 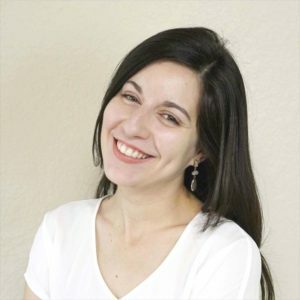 Making Better Diapers – Quality control, audits and benchmarks. Claims of Sustainability – Supply chain, false claims, post-consumer recycling and alternative fibers. 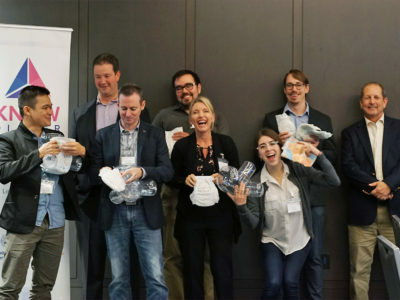 Looking Forward – New gadgets, unmet needs and the future of diapers. 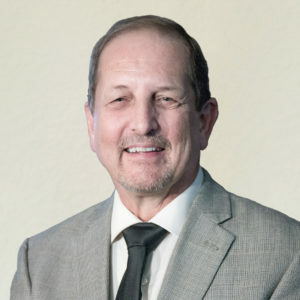 Pedro Garcia Mogna, CEO, Panamlam S.A. Walking Distance to Dining, Shopping and Kayak Rentals. Restaurant Row at Hughes Landing has some of the best restaurants and bars The Woodlands has to offer including Fogo de Chão, Truluck’s and Escalante’s Mexican. Starbucks and Wholefoods are but a 3 minute walk from the hotel entrance as well. 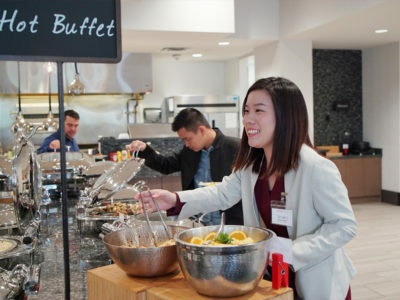 #1 hotel in the Woodlands according to Trip Adviser. Offering views of Lake Woodlands, this upscale, all-suite hotel is within walking distance to Restaurant Row and the Lake Woodlands Boardwalk. Use our link and get a special discount courtesy of the Embassy Suites. We have secured the special price of $209 for you. But hurry – rooms are limited! To receive this discount follow the link, select the dates of April 29 – May 1 and select the option to add special rate codes. Our group code for the discount is: KDS. 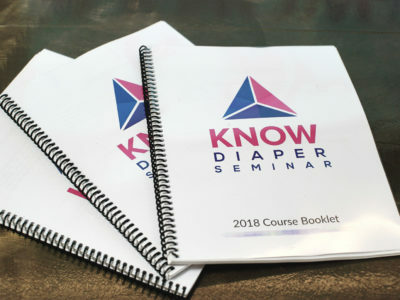 Alternatively you can call 1-800-Embassy or 281-298-2900 to make reservations and request the group code “KDS” or ask for the “Know Diaper Seminar” rate. The seminar will be in an intimate setting. Registration is limited – please book early to assure seating. Subscribe to our mailing list for news, updates and discounts. 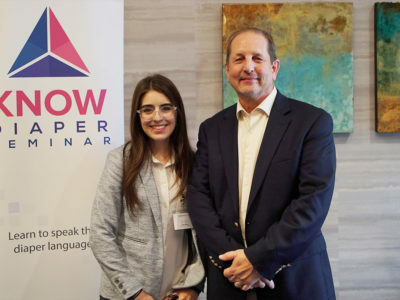 KnowDiaper Seminar is a part of the DDN School, founded by Carlos Richer. 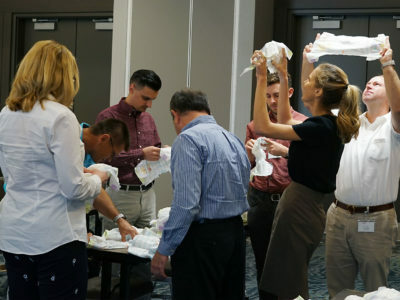 Helping shape the diaper professionals of tomorrow. Reserve your seat before it's too late. The seminar will be in an intimate setting - so seats are limited! 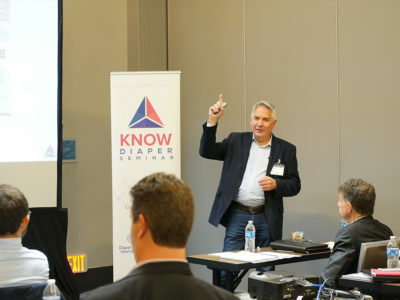 The Disposable Diaper Network (DDN) LinkedIn group brings together Diaper Industry Leaders. With over 7,500 members, the DDN is at the forefront of industry news and trends.